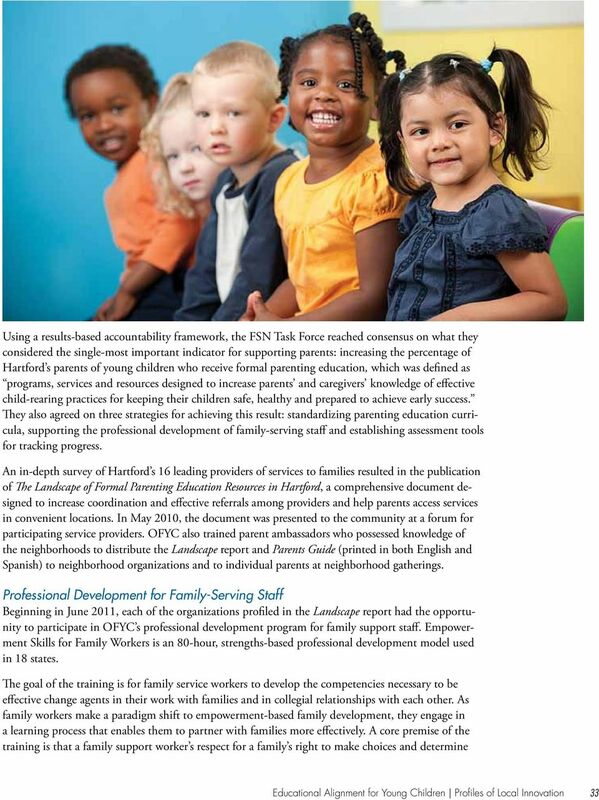 The Personal Body Safety – Child Abuse and Neglect Prevention Curriculum Guide is to be used when Harford County Public Schools personnel conduct child abuse and neglect prevention education programs in the elementary schools.... 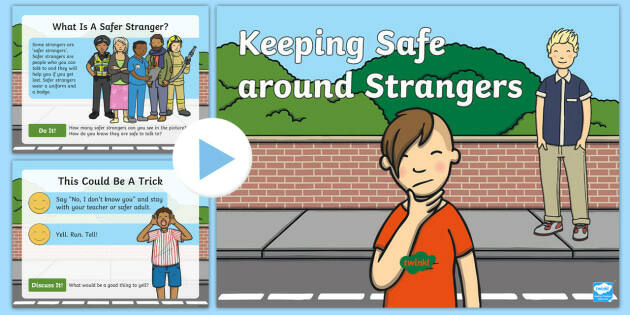 Updated document 'Keeping children safe in education: for school and college staff (part 1)'. Flowchart titled 'Actions where there are a concern about a child' updated to make it more accessible. 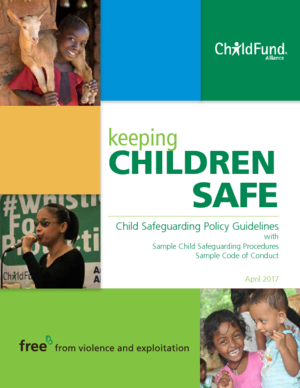 The Keeping Safe: Child Protection Curriculum (KS:CPC) aims to help children and students from preschool to senior secondary learn to recognise abuse and develop ways of protecting themselves from abuse and, in wider terms, covers rights, relationships, responsibilities and ethical behaviour.